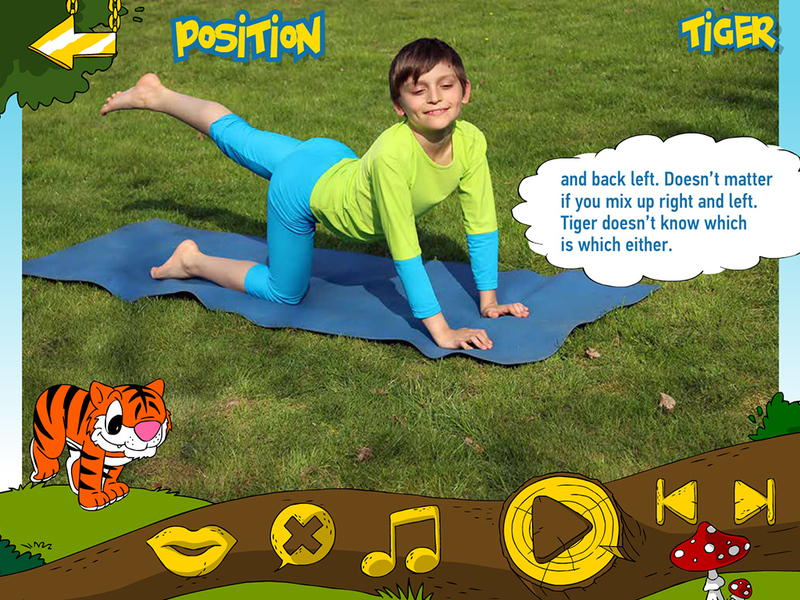 This educational application offers children a good chance to work out in a playful way. It presents 30 different poses (for instance cat, dog, camel, frog, fish, warrior and sun salutation) stemming from yoga exercises adjusted for small kids. The individual phases and variations of the poses (presented by children) are explained and pictured in photos. Each pose is accompanied by its own short entertaining animation and a little poem. 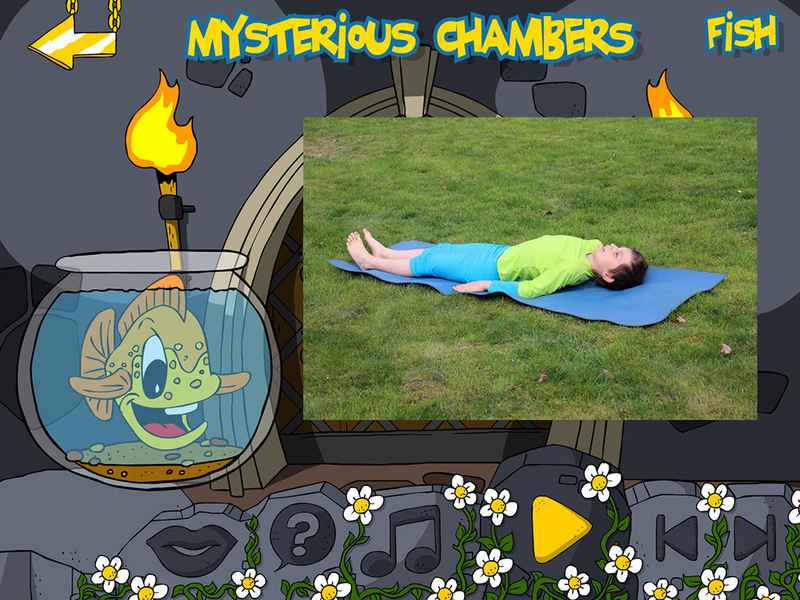 The individual workouts are used in a story of a haunted castle and as relaxation for a pleasant way to fall asleep. 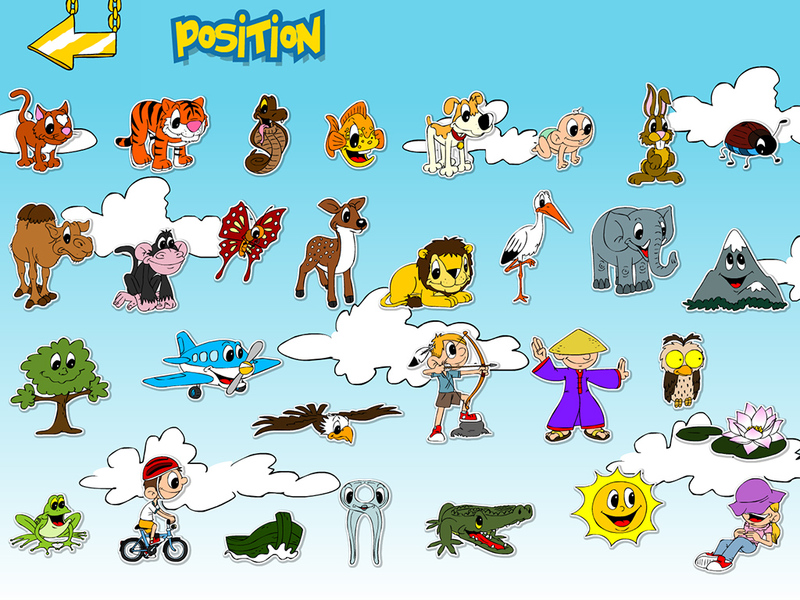 The poses may also be used as a set, thus giving kids an opportunity to chart their own way. Workouts are designed for pre-school and young schoolchildren but selected poses (in simpler or more difficult forms) may be practised by anyone, there is no age limit! The authors and the children, who took part in the workouts and in recording the little poems, wish you fun while working out.